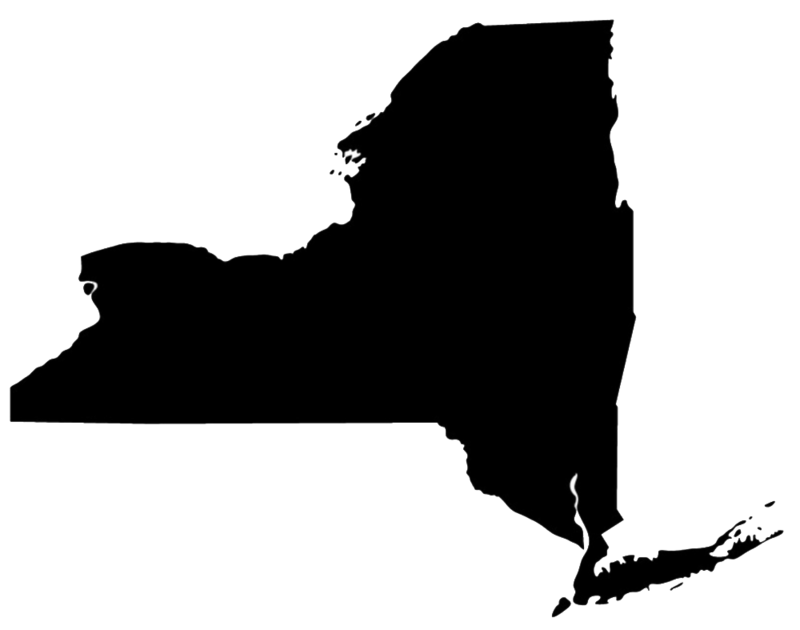 New York is in an economic boom; seeing the lowest unemployment rate in decades. Employers are growing and hiring statewide, however they continue to be stymied by finding the right talent. Conversely, thousands of New Yorkers haven’t enjoyed an economic recovery and are still on the sidelines or lack the skills for the available job openings. 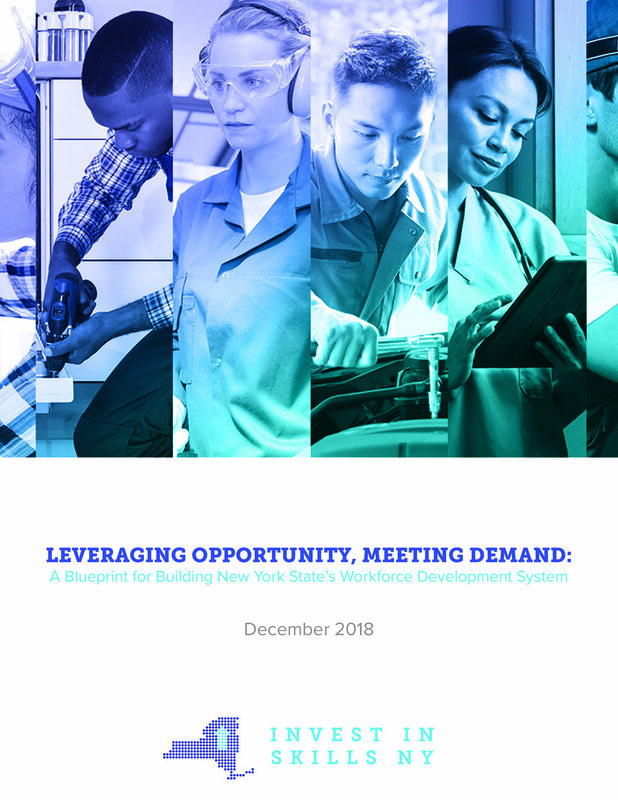 We have a skills gap, that continues to grow; As detailed in the State of the Workforce Report: 41% of New Yorkers have a high school diploma or less and the young adult unemployment rate is more than double the state rate at 10.5% with New York City at a rate of 14%. Additionally, nearly 22% of New York’s workers are ages 55 and older, further exacerbating the skills gap and worker shortage.